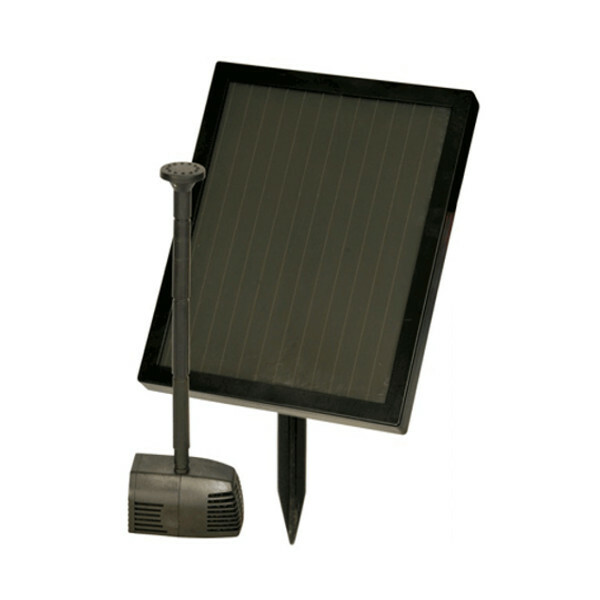 The Hozelock Solar Cascade 300 Pump is the ideal pump to use in your pond when your pond is too far from any electrical source. Using only power captured from the sun, it is an ideal choice for those that are looking for an economical, cost saving pump. 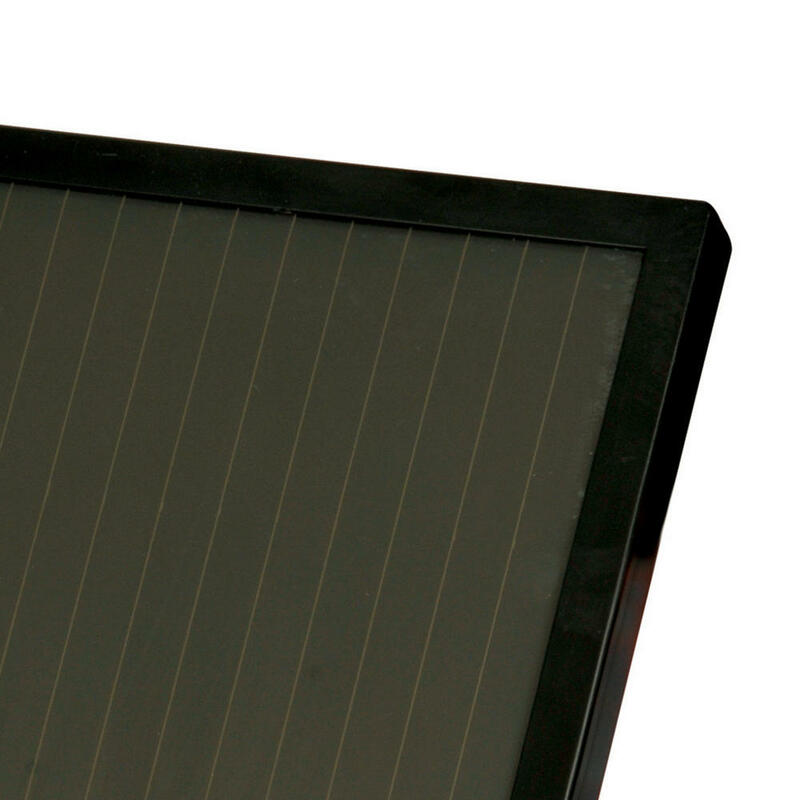 The solar panel is a sleek looking panel with a spike to enable position for the optimum location to catch those vital sun beams. The pump supplied has a fountain feature with a fountain height of 1.1m.